It isn't clean unless it smells clean. 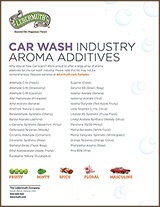 Give your customers that clean car smell with a Lebermuth fragrance or aroma additive. 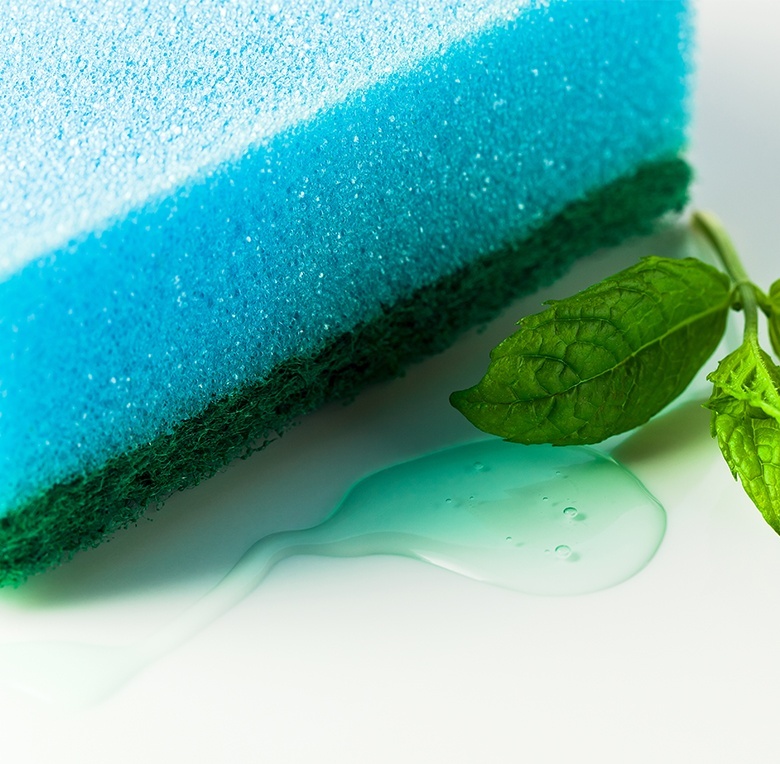 Custom fragrances and essential oils that complement your effective cleaning product and create that clean feeling for consumers. 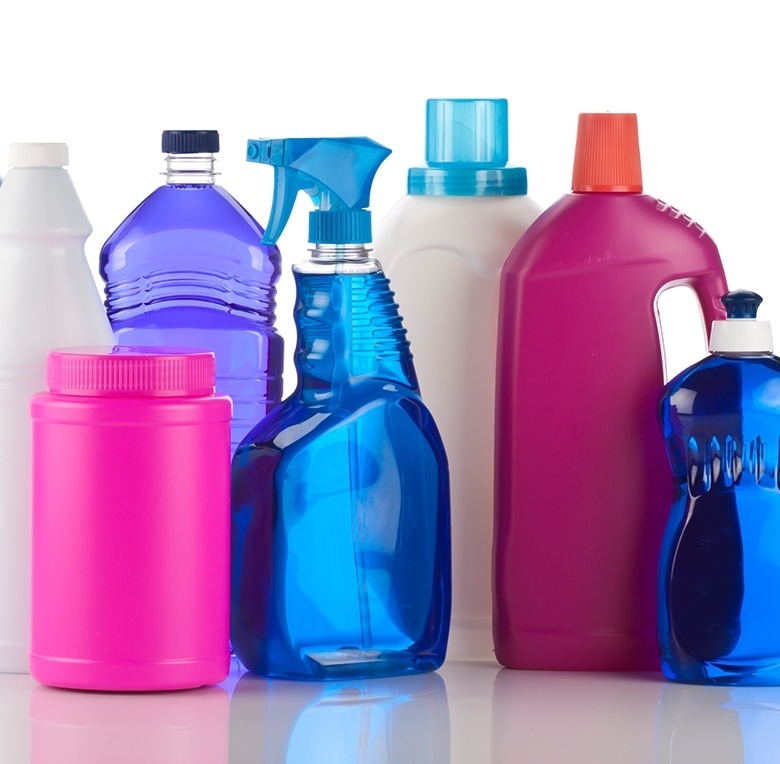 Bleaches and other disinfectants become easier on the nose with a Lebermuth fragrance, especially in high population areas like hospitals and schools. 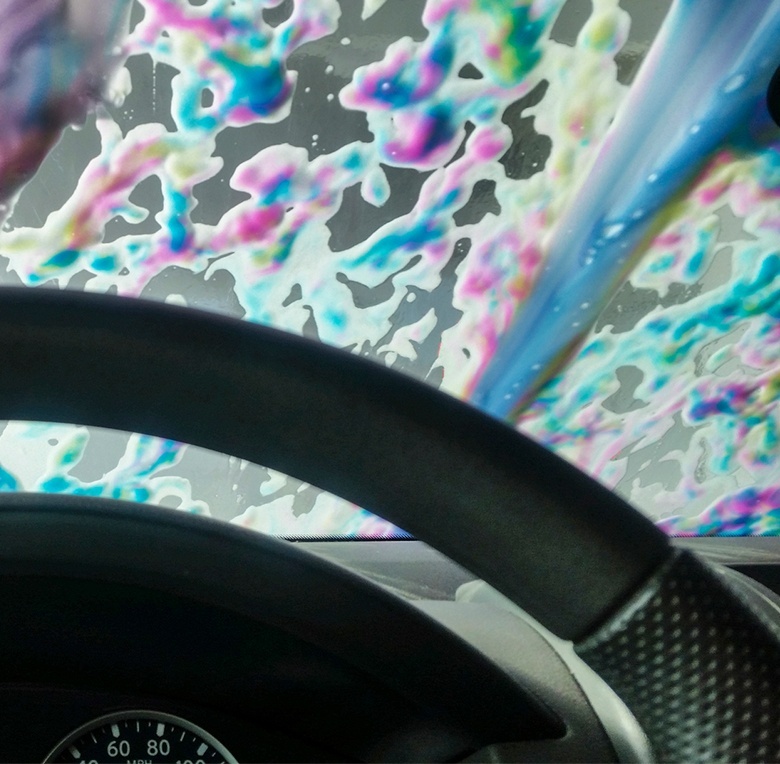 Cost effective, eco-minded fragrance solutions for the car wash industry. 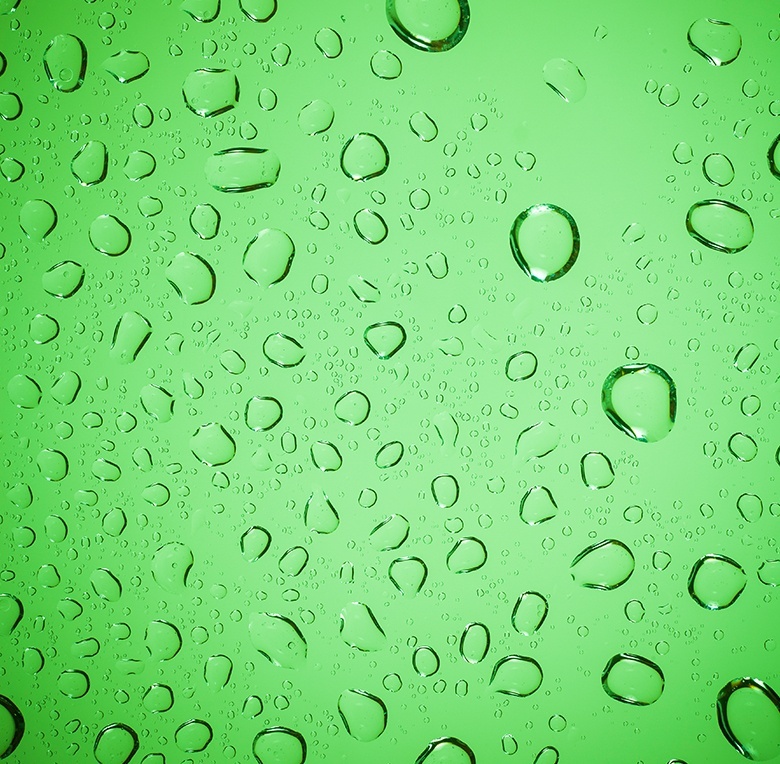 From applications efficacy to ecological regulations, we understand the needs of the car wash industry. 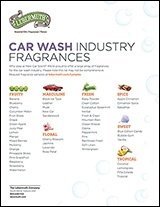 Click to download our Car Wash Fragrance sheet or our Car Wash Aroma Additives sheet. 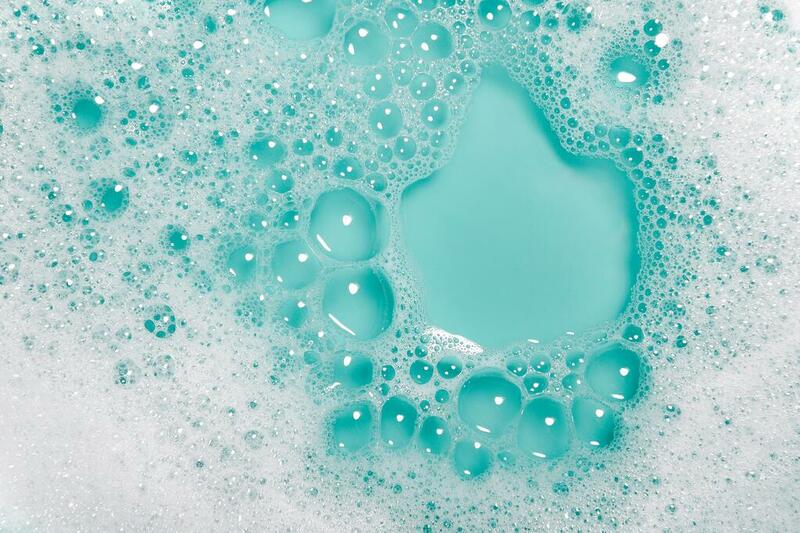 We create custom fragrances for industrial and household cleaning products like laundry detergent, hard surface cleaners, sprays, and more. Or, add one of our essential oil blends to your current cleaning solution for a pleasant aroma. 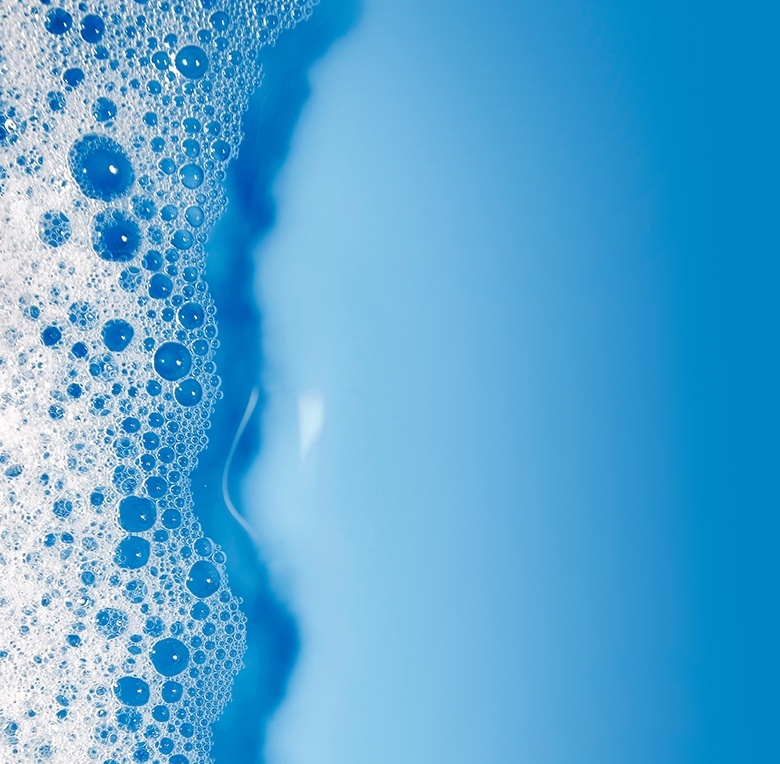 Your consumers want your product to clean, but they also want your product to smell clean. Lebermuth can help. 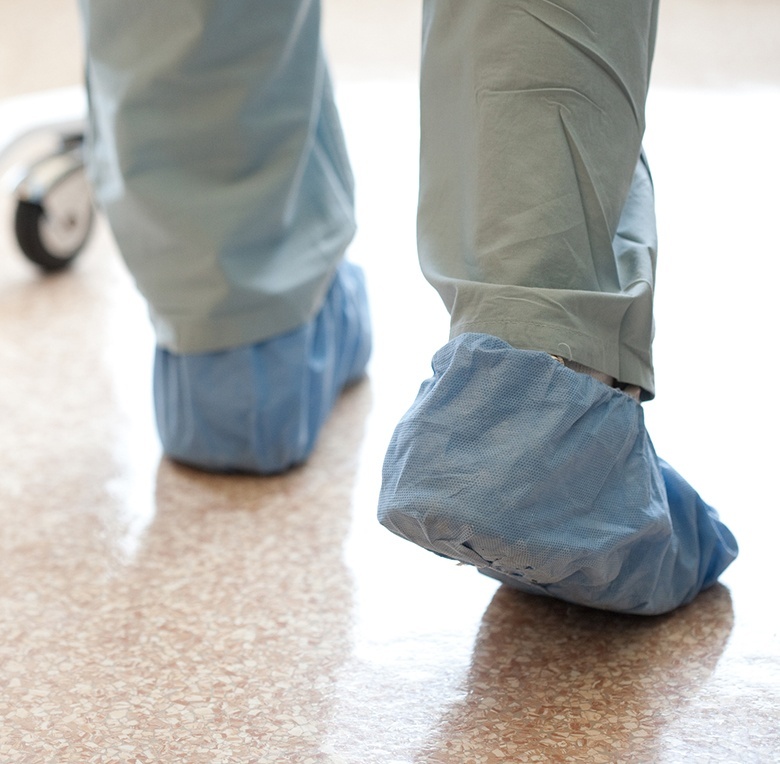 Disinfecting is necessary, especially in hospitals, schools, institutions, and at home. And disinfecting can also be pleasant-smelling when you use a Lebermuth fragrance. Disinfect with a pleasant scent with a Lebermuth fragrance.  We partner with you from development to application testing to help ensure your brand's success. 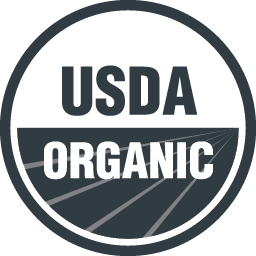 Our qualified Fragrance Team meets the challenges, goals, and wish list items you have for your product.